Each island has its own iconic landmarks and its own certain vibe. To understand the differences a bit more, check out this post and then head back on over here once you pick your favorites. This is actually quite easy, because there aren’t many options. 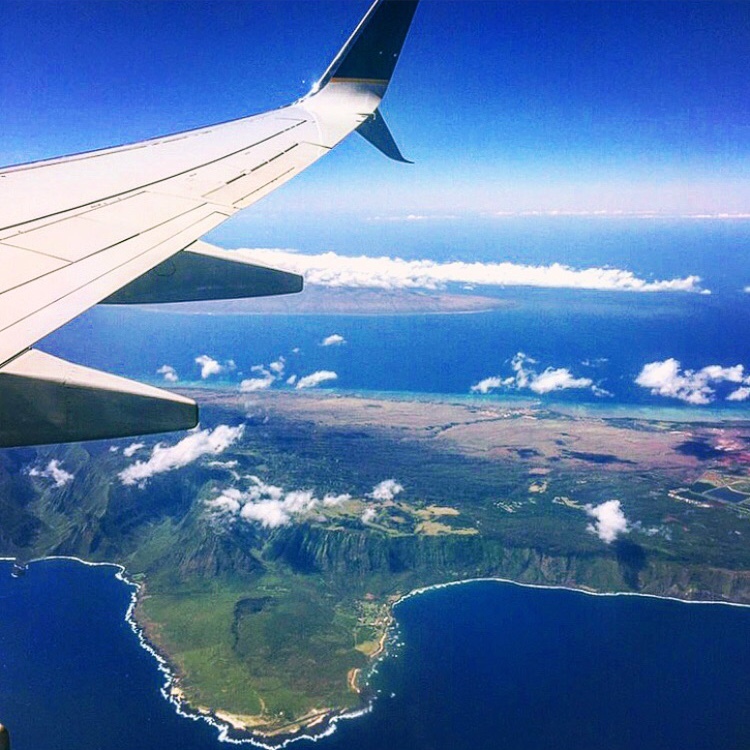 You can fly between Maui, Oahu, Kauai, and the Big Island quite easily. If you are touching down on Oahu, odds are your flight will be with Hawaiian Airlines. As for the smaller islands of Molokai and Lanai, transportation options are a little more specific. To get to Molokai, the only options are to fly from either Honolulu or Maui. 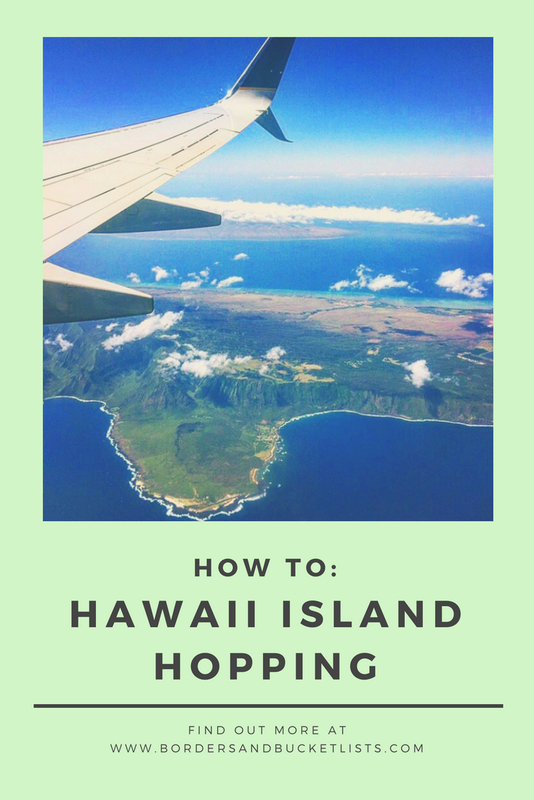 To get to Lanai, you can fly from Honolulu or take a ferry from Lahaina, Maui (for more information on that, check out my Ultimate Guide to Lanai post). Or, if you want to be very out of the box with your Hawaii island hopping Adventure, there is also the option of a cruise. You’d think that there’d be many cruises zipping between the Hawaiian Islands; however, there are many laws that prevent cruise lines from undertaking this route. Instead, there are two options: Norwegian Cruise Line and UnCruise Adventures. Norwegian Cruise Line’s Pride of America has been sailing its way through Hawaii’s four main islands of the Big Island, Maui, Oahu, and Kauai for as long as I can remember. With a 7-day round trip route to and from Honolulu, this option is quite cost-effective (as opposed to starting or ending in an alternative port, due to inter-island flight prices). Prices start from $999/per person, depending on the season and the size of the room. If you’re looking for a more unique Hawaii cruising adventure, UnCruise’s Safari Explorer itinerary might be what you’re looking for. While this cruise is only available from November to April (as the Safari Explorer spends the other half of the year in Alaska), this 36-person vessel may be unlike any other cruise experience. With a 7-day itinerary that includes the tiny islands of Molokai and Lanai (but surprisingly not the main island of Oahu), you’ll be able to visit these islands much more easily than you would be able to than on your own. Plus, Day 5 of the cruise is the “Captain’s Choice Exploration,” so get excited for whatever surprise adventure he or she feels like taking you and your fellow passengers on. Prices start from $3,995/per person, depending on the season and the size of the room. Where to stay, where to eat, what to see – that’s all up to you. Of course, I have my opinions, but ultimately, it is up to you. 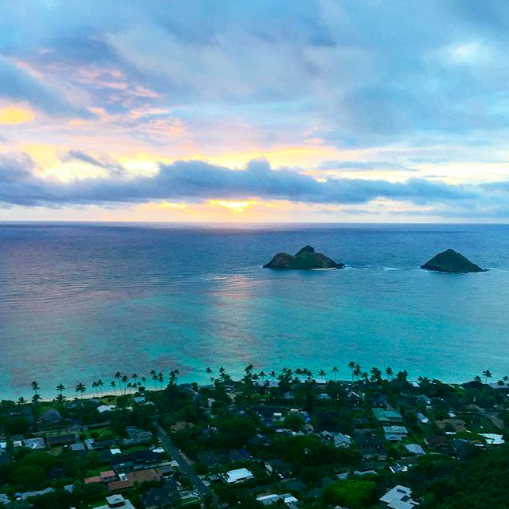 To help you out a little more, here’s my guide to planning the perfect day in Hawaii. Step 4: Have Fun and Enjoy Your Hawaii Island Hopping Adventure! Looking for more Hawaii planning tips? We’ve got you covered. Have you ever tried Hawaii island hopping? Tell me about your experience in the comments! Great post! I’d love to head to Hawaii one day, sounds so beautiful and relaxing. The idea of exploring multiple islands makes it even more enticing! Hawaii has a special place in my heart as my parents used to live there and my husband proposed when we were on Maui after visiting Oahu and the Big Island. If I go back one day, I’d love to see Kauai. But there’s just so much to do and see on the Hawaiian Islands sometimes it’s hard to even decide what islands to visit. It’s so true! I’m glad you and your family have such a connection to Hawaii! I spent some time in Honolulu and flew to Maui. Loved both. Maybe next time I’ll cruise around the islands. That sounds like fun. Time to start planning another trip over! Ohhhh I soooo want to do that Uncruise! We are off to Oahu with the kids next month! I can’t wait for some white sands and Aloha! Ooh that’s so exciting! 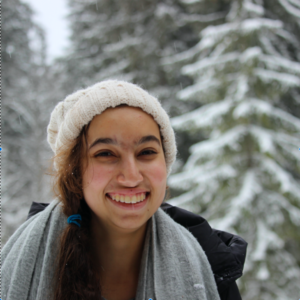 If you need more local tips, take a little bit to snoop around the blog :). I remember island hopping in Hawaii with my parents when I was younger. We did the Big Island-Oahu route. I need to go back to visit the other islands of Hawaii such as Kauai. Thanks for sharing these helpful tips. Aw that sounds like such a fun trip! I visited Maui last year and am in love with the island! i need to go back to Hawaii to check out the rest. I heard Kauai and the Big Island are stunning! Honestly, al of the islands are so stunning! Thanks! Glad you enjoyed the read! This is helpful. Hawaii is high on my list and definitely want to island hop. Thanks for sharing your tips. We’ve been to two of the islands but you’ve inspired me to look into a cruise between the others! Yay! Glad I could do some inspiring :). Hawaii is such a dream destination for me and I wouldn’t even know where to start so this is so helpful! So glad I could help :). Awesome post! Your photos are very inspiring. It is nice to read about a different destination. It’ll happen one day :).